Lowering your carbon footprint with HEATTECH? More than half of the refugees in the world are children*. Children are active and outgrow their clothes in no time. In 2016, about 2 million pieces of children's clothes were requested by UNHCR (United Nations High Commissioner for Refugees). Thanks to the support of our customers, we were able to reach 63% of our goal, but there is still a long way to go. 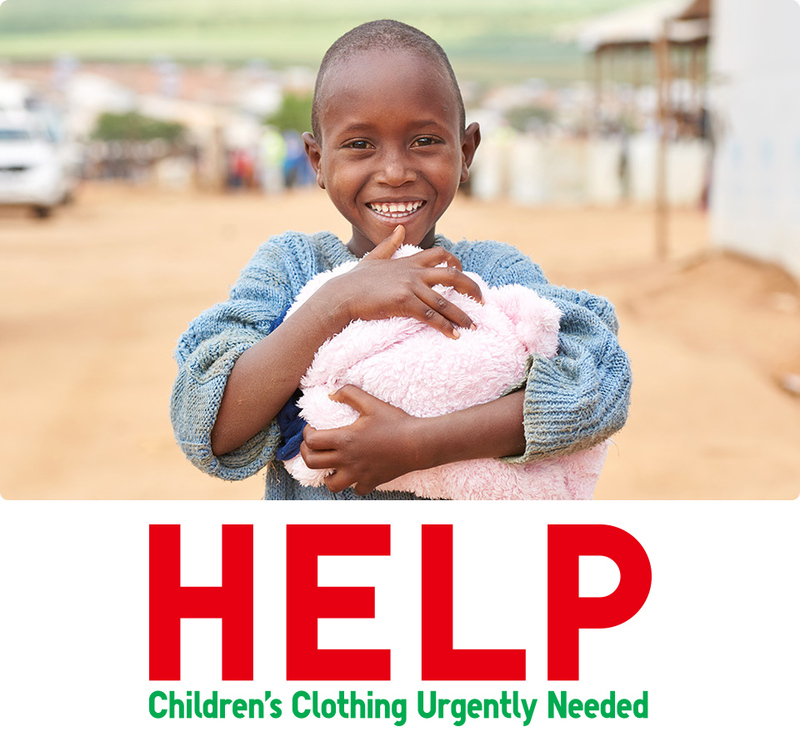 If your children have UNIQLO clothing that no longer fits, we will take it, and make sure it gets to a child in need. The United Nations designated June 20 as World Refugee Day to commemorate the strength and courage of millions of refugees. 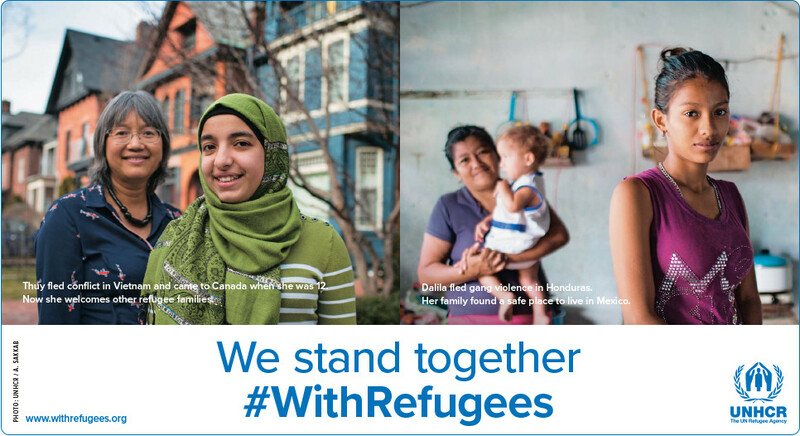 It’s also an opportunity for the public to show support for families forced to flee by supporting the campaign to stand #WithRefugees. To support the protection and assistance of refugees, the United Nations designated June 20th as "World Refugee Day". UNHCR has also launched a campaign called '#WithRefugees'. UNIQLO allows for the recycling of all its products. In partnership with the United Nations High Commissioner for Refugees (UNHCR), we have donated second-hand clothing to refugees and other people in need around the world. For those items that are not wearable, we recycle them as fuel. If your children have UNIQLO clothing that no longer fits, we will take it. We very much appreciate your support. Photo reports show how UNIQLO clothing is distributed and utilized. Our employees visit refugee camps to see firsthand how clothing collected through our All-Product Recycling Initiative are benefiting the lives of people in need. COPYRIGHT © UNIQLO Co,. Ltd. ALL RIGHTS RESERVED.